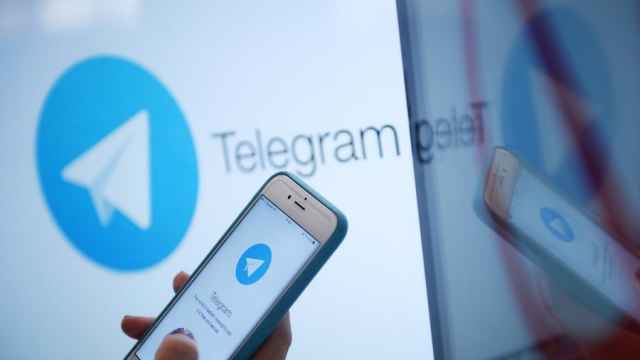 Russia's state telecommunications regulator said on Monday that it had begun blocking access to messenger service Telegram, implementing a decision by a Russian court from last week. 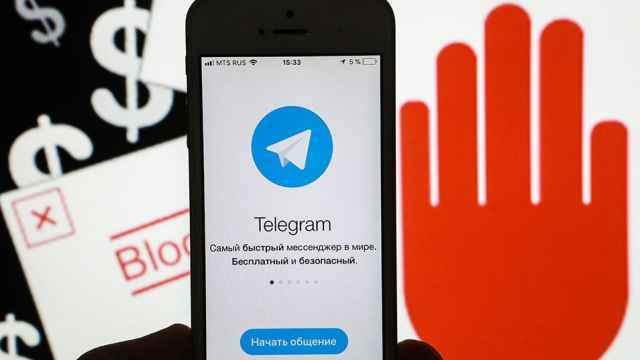 On Friday, a Moscow court sided with the regulator, Roskomnadzor, in ordering to block Telegram in Russia “immediately." 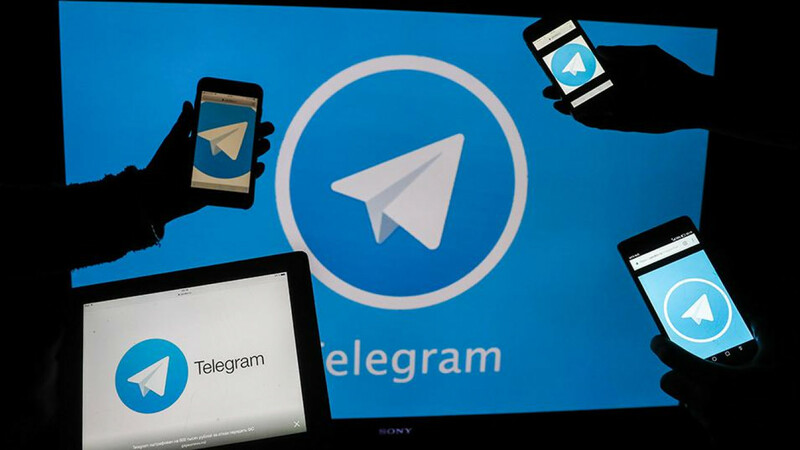 The court ruling follows a Federal Security Services (FSB) demand for Telegram to hand over the “encryption keys” that would allow authorities to read the private conversations of users after the April 2017 St. Petersburg metro terrorist attack. Russia Just Banned Telegram: What Happens Next? The watchdog, Roskomnadzor, in a statement posted on its website, said that it had sent telecoms operators notification about blocking access to the service. 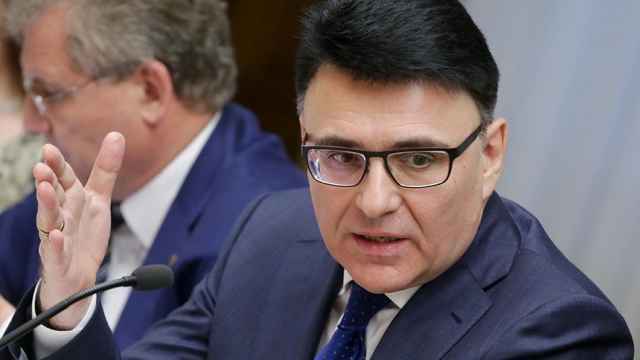 Interfax cited Alexander Zharov, the head of Roskomnadzor, as saying that it would take several hours to complete the operation to block access to the app. 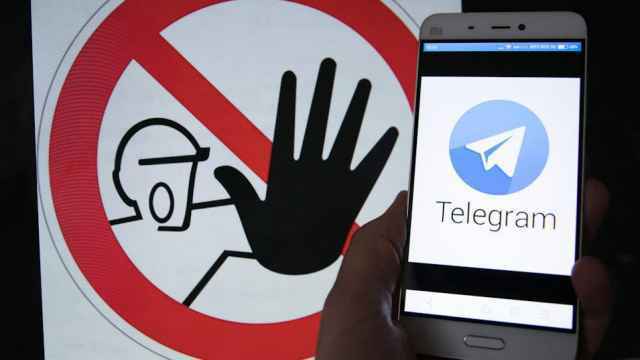 Zharov added that the watchdog plans to request Google Play and Apple’s AppStore to remove Telegram from their platforms. 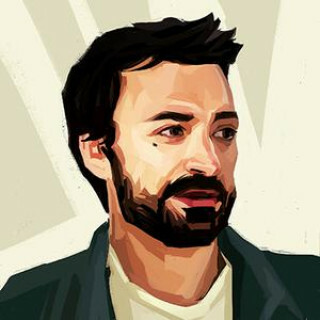 Roskomnadzor began blocking access to the app on Monday following last week's court decision. Roskomnadzor moved to block Telegram after it missed a deadline to turn over decryption tools.